Almost 10% of the entire workforce for the state of Washington is employed in the restaurant or food service industry. By 2026, it is projected that the number of jobs will grow by 12.6% for a total of 332,700 jobs statewide. Culinary professionals will be in high demand. Earning a degree in the culinary arts provides the experience, and professional edge, needed to advance in this fast-paced industry. 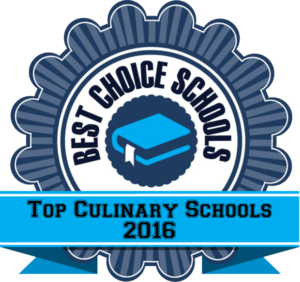 We created a list of the best culinary schools in the state of Washington. We included schools who were accredited by the American Culinary Federation, an indicator of quality, and/or a positive industry reputation based on our internet research. Schools included in our list feature hands-on training, essential to success in the field, and professional faculty and staff. These top culinary schools offer a variety of degrees, diplomas, and certifications that are well respected in the industry. Northwest Culinary Institute in Vancouver features a Culinary Arts Diploma program that can be completed in just nine months. Students benefit from small class side and high quality teaching. Students gain hands-on experience and are ready for the employment right after graduation. Students learn food preparation including a la carte cooking, garde manger, baking, and soups and sauces. Management skills including staffing, sanitation, ethics, menu development, and purchasing are also taught as part of this top culinary program. Northwest Culinary Institute provides each culinary student with a four-week internship opportunity as part of the program to gain professional experience and develop confidence in the field. South Seattle College is one of the leading culinary schools in the state, creating well rounded culinary professionals. Students have the opportunity to join the competition team which builds confidence outside the classroom. South Seattle College features a Food Court to train students in high volume dining. Café Alki which teaches the art of casual dining, and Alhadeff Grill, a fine dining establishment. Students develop many different skills as they take turns in these three establishments, each requiring a unique skill set. Students who plan to go on and earn their bachelor’s degree can complete the AAT program and transfer to the BAS program in Hospitality Management. Skagit Valley College features culinary programs accepted by the American Culinary Federation. The ATA program allows students to earn several certificates while working on their degree including Professional Cooking and National Restaurant Association ManageFirst Professional Credential. Students learn food trends and flavor principles which help them understand and appreciate diversity in the culinary arts. Students also learn sustainable practices including local foods and using the whole food item in cooking. Skagit provides students with a learning environment that includes state-of-the-art kitchens and a low student/faculty ratio. Bates Technical College offers both day and evening programs leading to a professional career in the culinary arts. This top culinary school offers the first food truck culinary program in the state. Students have the opportunity to learn this unique culinary art in a hands-on environment with the Curbside Urban Cuisine Food Truck. Cooking skills as well as business skills are taught in all of the culinary programs at Bates. The Associate Degree program includes courses in ice carving, wine/spirits, cost control, regional cuisine service, and advanced culinary applications. Bates offers a variety of student run venues including The Gallery Dining Room and Eleven O One Bistro, which provide hands-on, real-world training and skill development to students. Inland Northwest Culinary Academy at Spokane Community College is an accredited culinary arts school offering an AAS degree. Students learn both beginning and advanced culinary arts skills and techniques in a hands-on learning environment throughout the first four quarters of the program. In the fifth quarter of the program, students learn pastry and dessert making including puff pastries, yeast breads, and restaurant plated desserts. In the final quarter of the program, students learn dining room and hospitality skills. INCA culinary students run Orlando’s, an on campus restaurant serving an a la carte lunch menu. Evening and weekend courses are also available for those unable to attend traditional day courses. Lake Washington Institute of Technology offers two different AAS degree programs and a Certificate in the Culinary Arts. LWTech programs are certified by the American Culinary Federation, an indicator of a quality culinary program. Students can elect to complete their AAS degree in either Baking and Pastry or in Culinary Arts, both programs feature job training, production experience and business management skill training. LWTech culinary students have the option to compete in culinary competitions which provide leadership development and professional networking skills. The Chef City Grill is operated by the Culinary Arts program and serves a full meal service, allowing students additional professional experience before graduation. The Culinary Arts program at Bellingham Technical College is a good fit for students who are excited about cooking and food preparation. Students can join the workforce immediately after graduation or transfer to a four year school. Bellingham features a state-of-the-art culinary facility where students will get hands-on instruction from some of the best chefs in the state. Students are prepared to work as sous chefs, line cooks, bakers, food managers, and caterers and about 76% of graduates are placed in positions in the field. An internship opportunity is offered midway through the program or students can elect to take a course in Culinary Competition Fundamentals. Bellingham has won numerous competition awards in Hot Foods and recently hosted the American Culinary Federation and Washington State Chefs Association Culinary Competition. Olympic College Culinary Arts program features an ATA in Culinary Arts as well as numerous certifications available for a wide variety of culinary positions. Students can earn a Certificate of Completion as Cook’s Helper, Lead Cook, Prep Cook, or in Retail/Wholesale Baking. This top culinary school is accredited by the American Culinary Federation Education Foundation Accrediting Commission. Students learn how to prepare and serve meals in a variety of settings through work experience at on-campus restaurants including the Olympic Café and The Fireside Bistro. Catering and banquet training is also available. Graduates are prepared to work in a variety of settings including hotels, bakeries, resorts, and restaurants. Renton Technical College is a top culinary school offering a terminal associate degree program in Culinary Arts as well as a transfer degree option. Students attend both classroom and lab based courses and have the opportunity to learn in state-of-the-art kitchen environments. Techniques such as knife skills, safety, and sanitation are taught to all students. An internship opportunity is offered to gain work experience. Graduates of the AAS or AAS-T program are eligible for certification through the American Culinary Federation as a “Certified Culinarian.” Several on-campus dining options are run by the Culinary Arts Program including the Culinaire Room, featuring upscale dining service. The C.A.F.E Dining area offers grill items, a deli, and salad bar for a quick meal and the Culinaire Express features grab and go items. Students may also work in the Catering Department to gain experience preparing food and serving to a large audience. South Puget Sound Community College features both an AAS degree in Culinary Arts as well as a Certificate option. Students learn skills in food production, service, and supervision. These programs are designed for student success whether they have years of industry experience or are just getting their feet wet. The AAS degree is a two-year program that includes a cooperative work experience/externship opportunity. Courses include an Introduction to Molecular Gastronomy, Emerging Culinary Trends, and Culinary Artistry. The Certificate program can be completed in just one year and includes courses in Food Theory, Purchasing and Receiving, and Supervision in the Hospitality Industry. 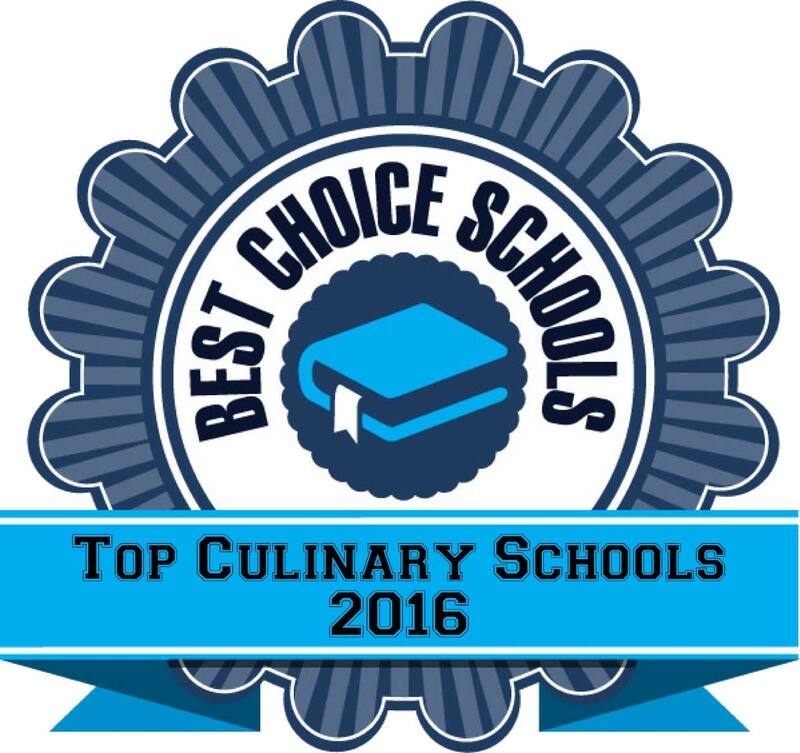 SPSC also features several campus dining options that are run by the Culinary Arts program. The Clipper Café offers exciting dishes “food truck style” and The Bake Shop features pastries and desserts baked fresh daily. The Percival Dining Room features international cuisine prepared by culinary students to gain professional experience.